There are various reasons why you may have paid more tax than you needed to for a tax year. For example, if you only worked at the start of the year, you may not have received all of your personal allowance. Currently, HM Revenue and Customs (HMRC) can collect tax debts of up to £3,000 by adjusting your Pay As You Earn (PAYE) tax code. HMRC refers to this as ‘coding out’. The effect of this is to recover the debt from your income, by increasing the amount deducted from your income during the tax year. 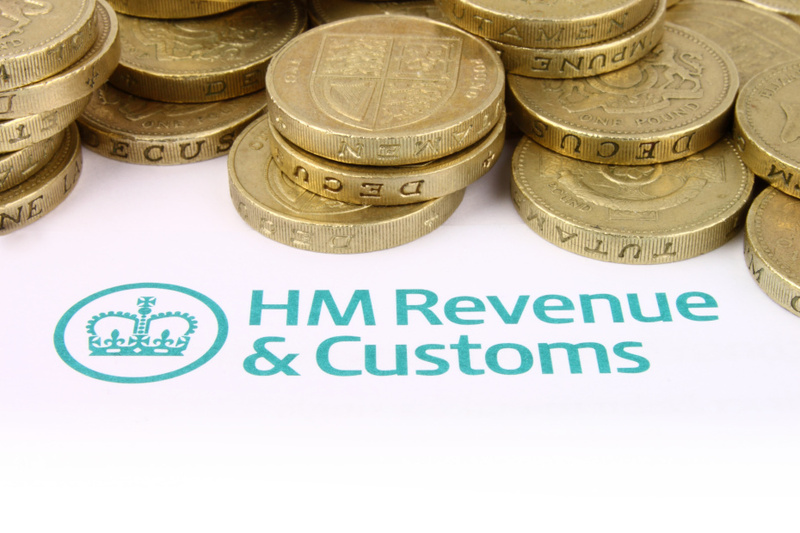 HMRC has announced that the introduction of automatic penalties for late RTI submissions will be delayed another five months for small employers. 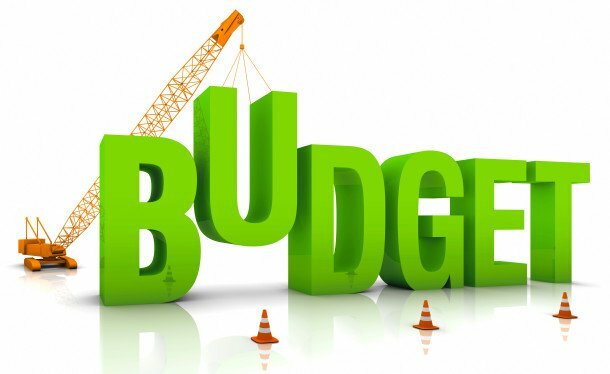 The Chancellor announced the creation of a NICs Employment Allowance in the 2013 Budget. This is planned to start on 6 April 2014 and moved a step closer to becoming law with the First Reading of the Bill on 14 October 2013.